Two weeks ago I received this parcel from Gobdigoun Korea. 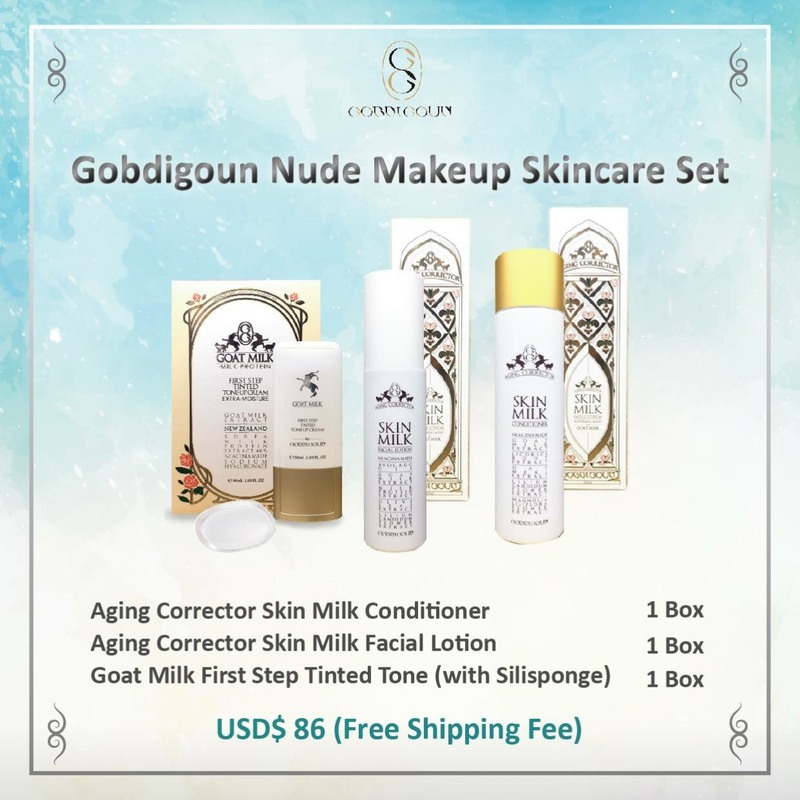 This is their new series, the "Aging Corrector Skin Milk Series"
Thanks Gobdigoun for believing in me! 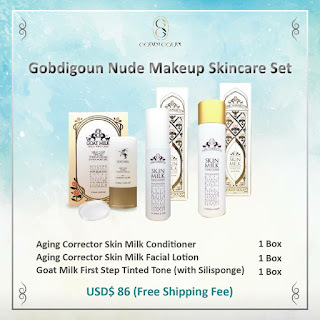 Gobdigoun Aging Corrector Skin Milk Conditioner is my booster step, before my toner step. 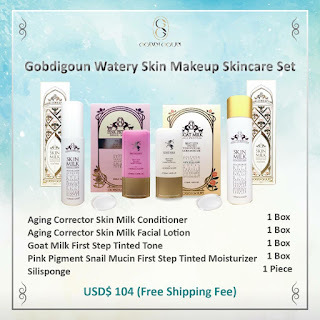 Gobdigoun Aging Corrector Skin Milk Facial Lotion is my moisturizer step. As for the tone-up & pink pigment tinted moisturizer, I use both of them at DAY time only. 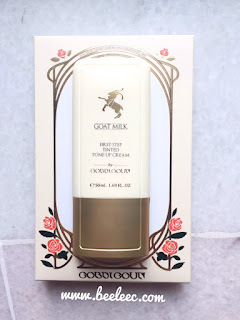 Goat milk from Australia, Made in Korea. It is rich in Epidermal Growth Factor (EGF) which is good for beauty care and whitening of skin. Goat Milk Protein Extract of goat milk (are biologically simiilar to human's breast milk) are easily absorbed into skin for softer skin. Niacinamide, Vitamin C & Flower Complex substances (eg peony flower, lily, magnolia flower) helps in brightening of skin. From the above steps, I assume it can be use both as a toner or booster step. All depends on your preference. It is of clear liquid texture with an artificial lemon-y scent. I thought this was a toner at first but I think it is more suitable to be use as a booster for me as it may have slightly dry out my T-zone a bit after a week of usage. 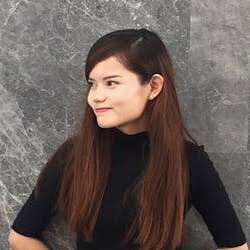 My acne area is more peel-y as well as the sides of my nose. However, my overall face was slightly brightened I think. Since it is the anti-aging series so I am glad to be trying it to prevent my frown lines from becoming deeper. I will update you guys again after 1 month or more as aging kinda stuff needs time. Argan Oil (Plenty of Oleic Acid and Linoleic Acid) and Avocado Oil (plenty of vitamin) are mixed with moisturising essence to boost the balance between skin oil and moisture. 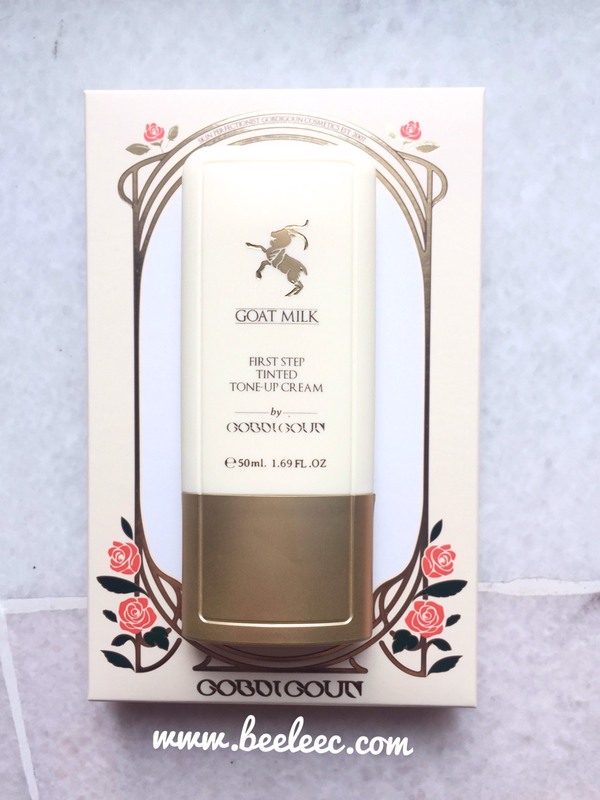 Goat Milk Extract, Ceramide, & Milk Protein Extract helps maintain elasticity and gloss of skin. Niacinamide, Vitamin C & White Flower Complex substances (eg peony flower, lily, magnolia flower) helps in whitening & brightening of skin. It claims to repair dry, dull & itchy condition of skin. Helps skin supple and achieve more even, brighter skin. Re-purchase: Not really, as I cannot use it alone for my dry-combi skin. It is a moisturizer. Use it after the toner step. It is of a white cream with a similar lemon-y scent to the Skin Milk Conditioner, slightly milder but still strong to those who usually apply skincare with little to no smell. Its cream is actually very light and is easily absorbed. 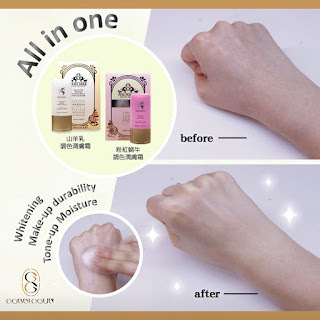 I personally think that it is more suitable for normal-combination skin. People with dry skin will need more moisturizer or sleeping pack or mist to seal in the moisture of skin. Goat Milk Extract from New Zealand processed in Korea. Selenium (plenty in Goat's Milk) helps remove pernicious ingredients. 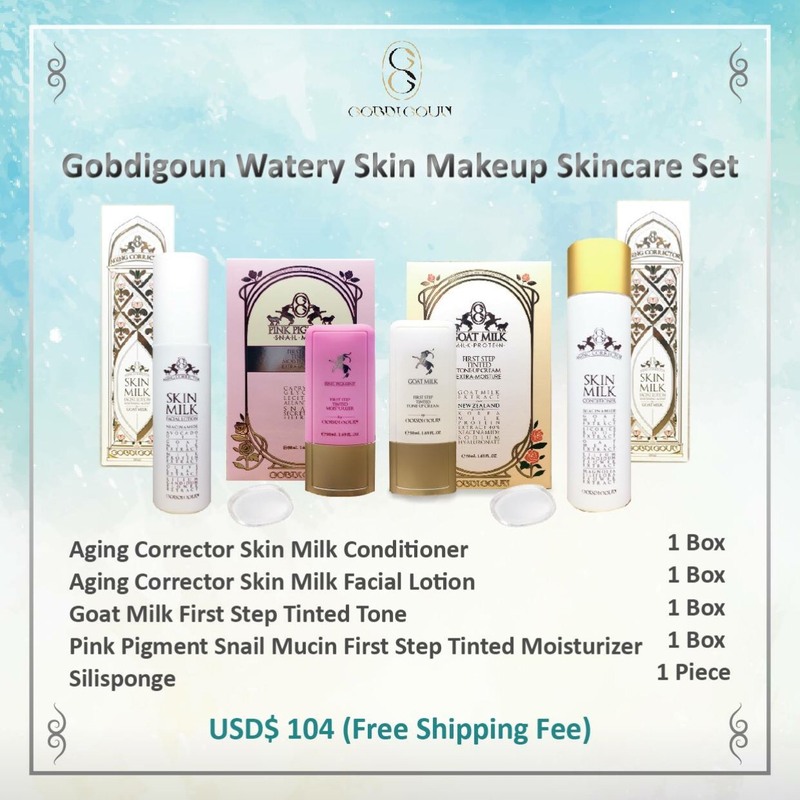 Goat Milk (biologically similar to Breast Milk of Human) has high moisture content (88%) thus providing sufficient hydration while its Protein Enzyme helps to remove dead skin cells on your face. Aim: Skin whitening, skin nutrition, skin tone adjustment, increase makeup durability and mitigation of minor skin traction and exfoliation. After your moisturizer step, apply it with silisponge or fingers for a no make up look! I have never use tone-up cream before this. So after some explanation from the PR, I feel much braver in trying out the cream myself *thanks Kaga*. 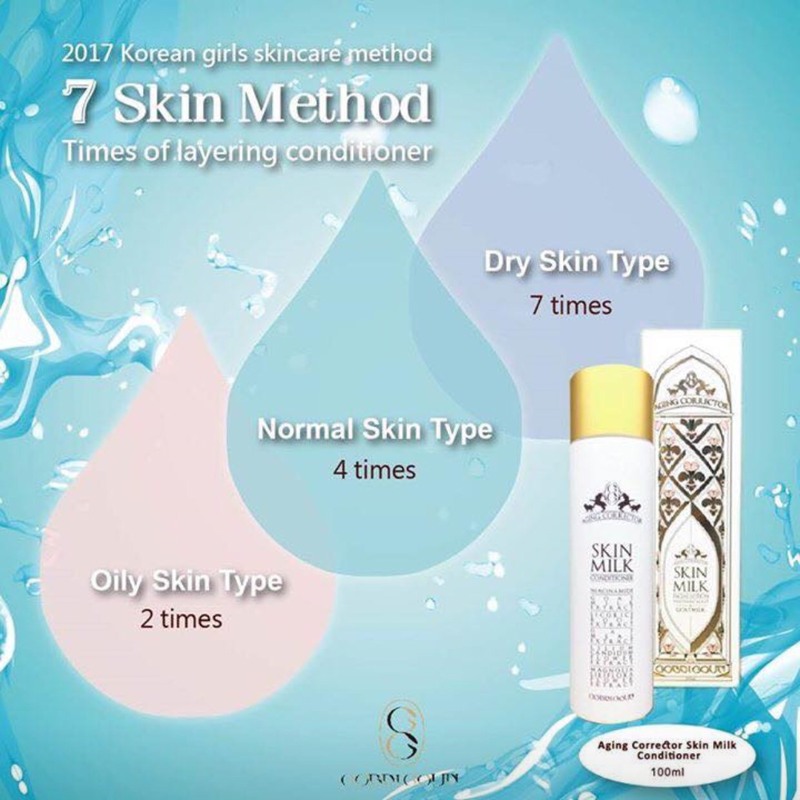 It is of white cream color that has near to no smell; no scent for me actually but cannot 100% confirm coz the toner and moisturizer scent has overwhelmed my nose. 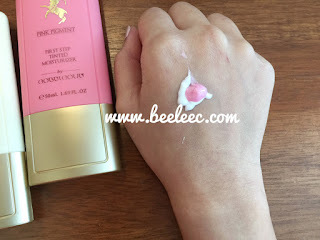 Applying this tone-up cream alone does make the face somewhat brighter and more moisturized. It is also absorbed to the skin fast. Do not apply too less or not only part of the area applied are brightened while the surrounding aren't. 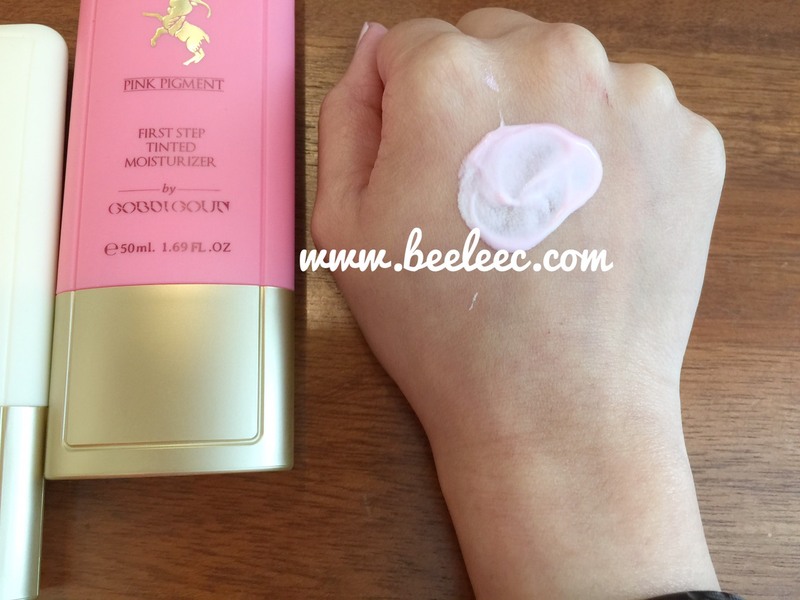 Coverage-wise I think none at all as it helps to brighten and even out your skin tone only. Redness around my nose is still obvious. The white cream is Gobdigoun First Step Tinted Tone-Up Cream. Ignore the pink cream for now. Mucin efficient in maintaining elasticity, hydration and achieving glossy skin. It is also tinted tone-up & is extra moisturzing to the skin. Aim: Skin hydration, pink color adjustment, increase makeup durability and mitigation of minor skin traction. 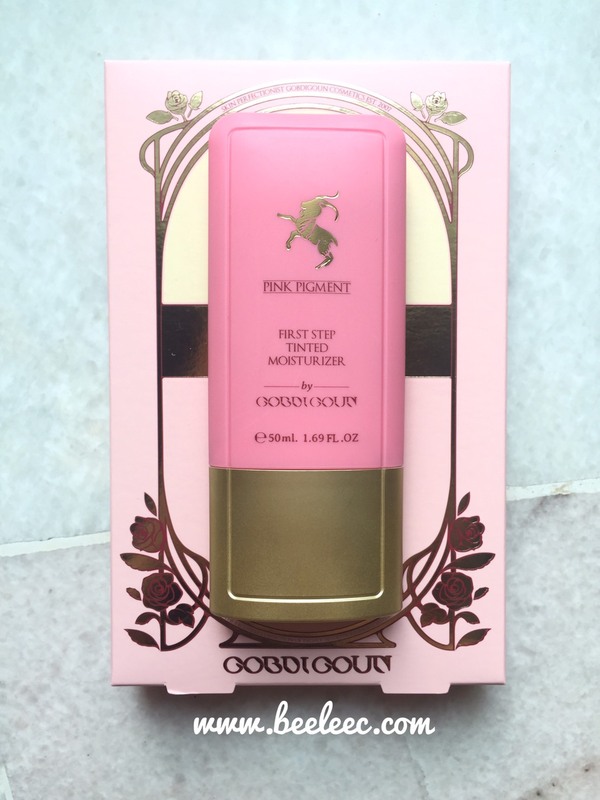 After your moisturizer step, apply the Pink Pigment Moisturizer with a silisponge or fingers to spread it alone on your face or mix it with Gobdigoun First Step Tinted Tone-Up Cream for a more flawless, glowy finish. It is of pink cream with shimmer in it. It also has no scent for me as the scent of the Skin Milk and Facial Lotion has taken over my nose. This cream reminds me of my The Saem Make Up Primer. Both are tinted and has shimmer but it is not obvious when applied. The only obvious thing is the fine shimmer that shines at different angles. When using it alone, it only have shimmer and nothing much of a coverage. When I mix it with the Gobdigoun First Step Tinted Tone-Up Cream, it helped to brightened my overall skin tone more naturally. It also gives my overall face a healthy glow. Love it! However if you want it to be less shiny/dewy, apply some matte powder over lightly. White cream is Gobdigoun First Step Tinted Tone-Up Cream. When I mixed two of them together, this is how it looks like. Any brighter parts you see? Overall it is brightened and glowy but since it has no coverage for me, my dark eye circles and redness are not covered or camouflaged! 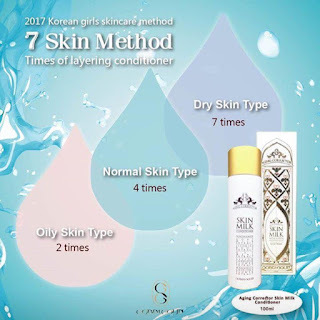 >.<"
This is the famous 7 Skin Method of Korean girls to achieve that glowing and firming skin. 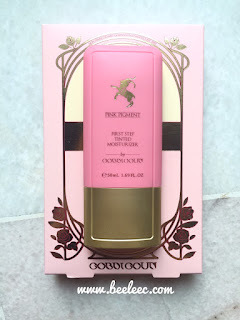 Wow nice, love to try the Gobdigoun First Step Tinted Tone-Up Cream and Pink Pigment First Step Tinted Moisturizer.